The band's new album is out tomorrow. Published: 10:44 am, April 11, 2019Words: Sam Taylor. 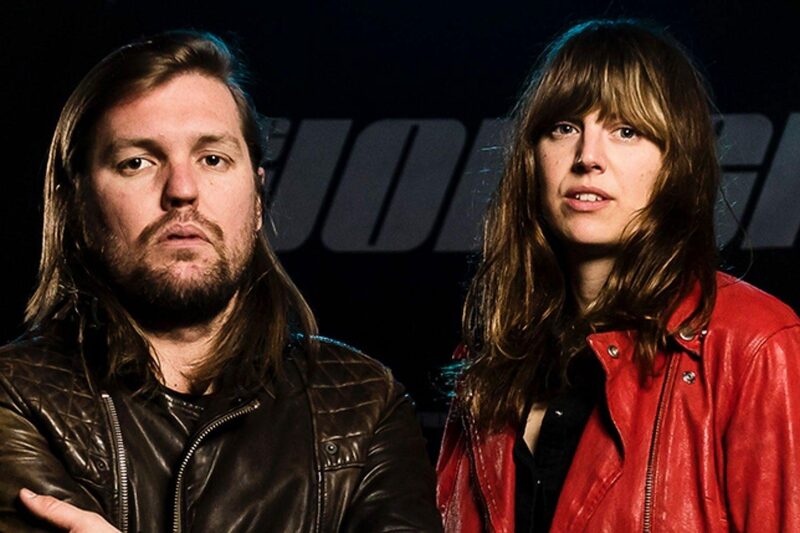 Band of Skulls have shared a new video for ‘Love Is All You Love’. It's a track taken from the group’s new Richard X-produced record of the same name, out tomorrow, 12th April via SO Recordings. The band have just arrived in the UK for a new tour which kicks off this evening in Southampton, and will see them go on o play Brighton, Cardiff, Bath, London, Manchester and Glasgow. Check out ‘Love Is All You Love’ below.